Nowadays there are tons of different websites and web applications that deliver services and content to the end user. 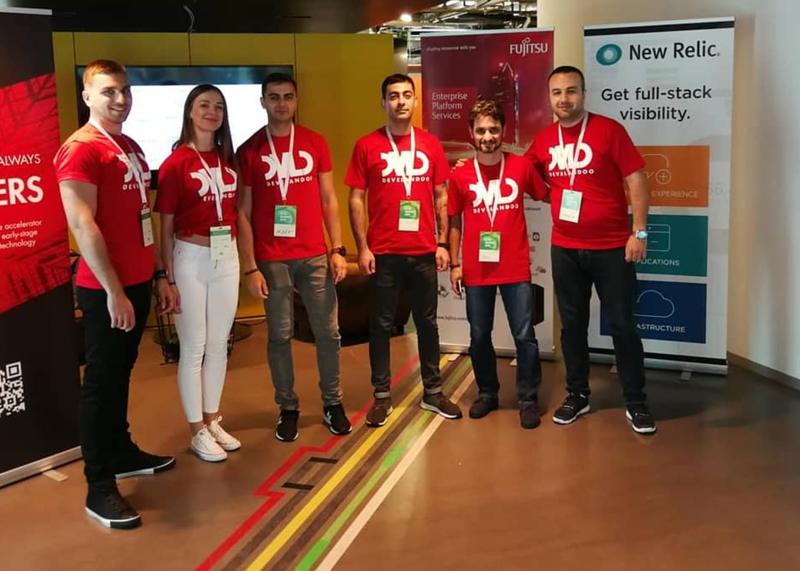 Delivery infrastructures of those applications make a huge difference in the performance and reliability that the users experience and, ultimately, in the success or failure of your business or organization. With the technology growth, we are getting more and more new strategies and methods to make content delivery as fast as possible. Nowadays users want to navigate from one page to another as quickly as they turn the page on a book. If we fail to meet expected levels of performance, then there can be significant impacts on the success of our website or web application. This article covers caching strategies widely used in well-known open source caching services like Redis, Memcached as well as web servers like Nginx or Apache. We’ll not cover all the implementation details, but will try to explain the main idea of the caching, so you can understand what is that for, how it works, what are the advantages and disadvantages. 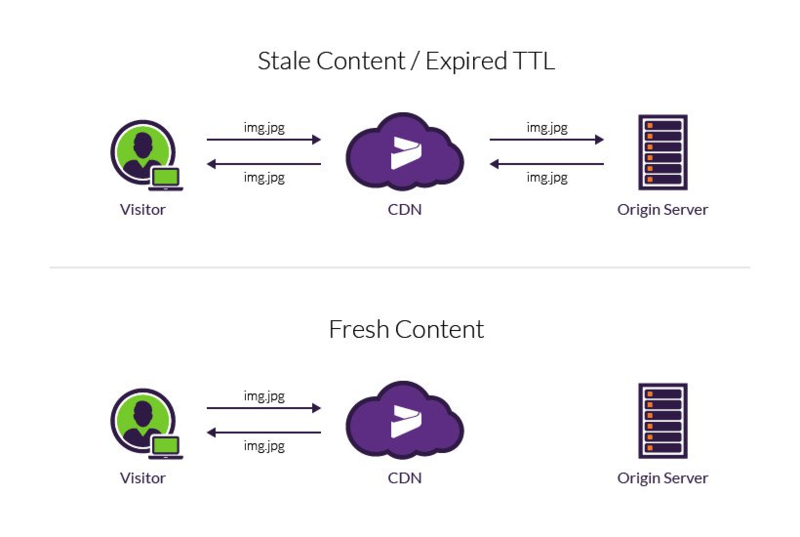 A content cache implementation sits between the client request and the origin server and saves the content it sees. If the client requests the content that the cache has stored it returns the content directly, without contacting the origin server. It is important to note that the cache engine implementation always runs on memory storage, not on disk storage. That’s why it is considered faster than retrieving the data from a disk-based storage (e.g relational databases or KV databases). For more information check this link. In case of websites static assets like (images, audio files, video files, fonts etc..) easy to cache. In the case of web applications which serve dynamic and personalized content, things become more complicated. We should make sure that we deliver up to date information to the end user. 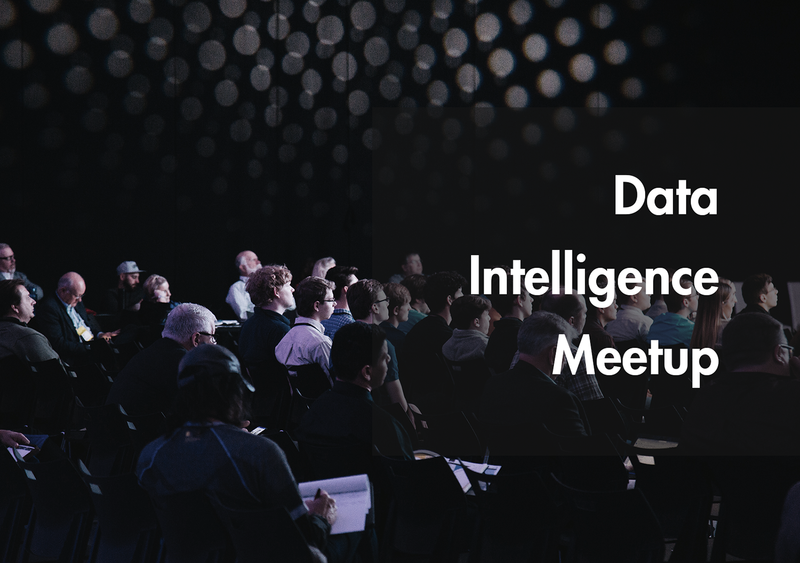 Further, we’ll discuss how to achieve this to reduce latency, increase performance and reliability of our websites and web applications. Client requests data from the cache. Cache returns the data to the application. Cache doesn’t have the requested data, so it returns a null. Client requests and receives the data from the database. Application backend updates the cache with the new data. We cache only what we need, the data which is not requested by the client will never end up in a cache storage because basically, it requested. 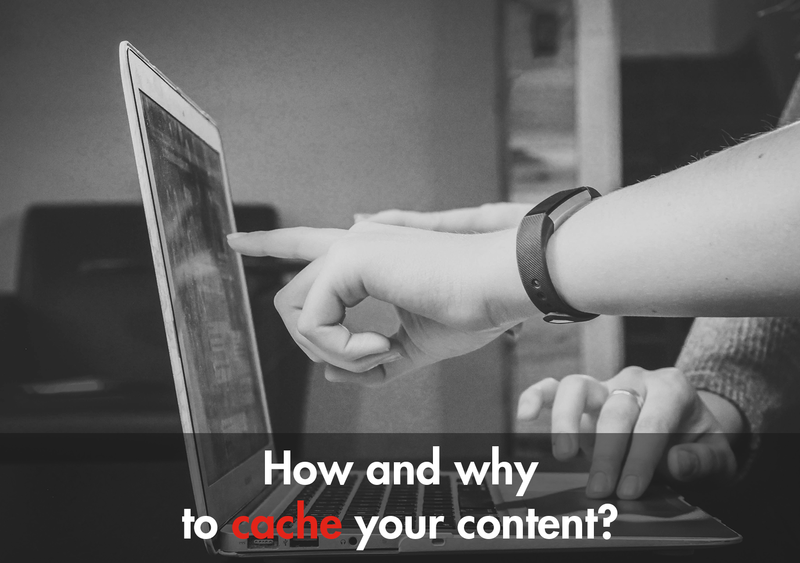 In case of hardware failure, the caching will continue to function on a new one, each cache miss results in a query of the database will be added to the cache so that subsequent requests are retrieved from the cache. The main idea behind the ‘’write through strategy’’ is to cache data whenever the database updates or creates records. Mens when there is any operation that updates or adds new record to the database we take that and put to the cache storage. TTL is an integer value that specifies the number of seconds or milliseconds (based on implementation) until the key expires. When an application attempts to read an expired key from a cache storage, it is treated as though the key is not found, meaning that the database is queried for the key and the cache is updated. This does not guarantee that a value is not stale, but it keeps data from getting too stale and requires that values in the cache are occasionally refreshed from the database. Well, Lazy loading allows for stale data, but won’t fail with empty nodes. Write through ensures that data is always fresh, but may fail with empty nodes and may populate the cache with superfluous data. By adding a time to live (TTL) value to each write, we are able to enjoy the advantages of each strategy and largely avoid cluttering up the cache with superfluous data.